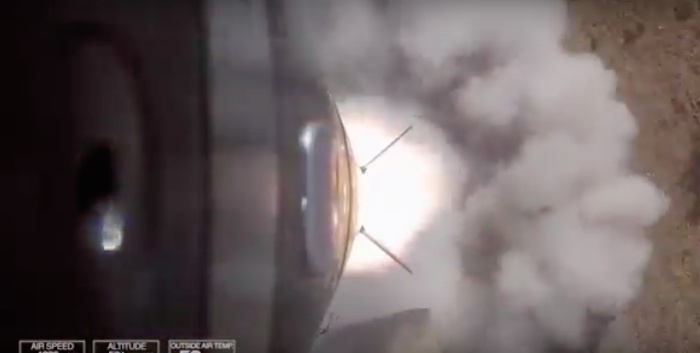 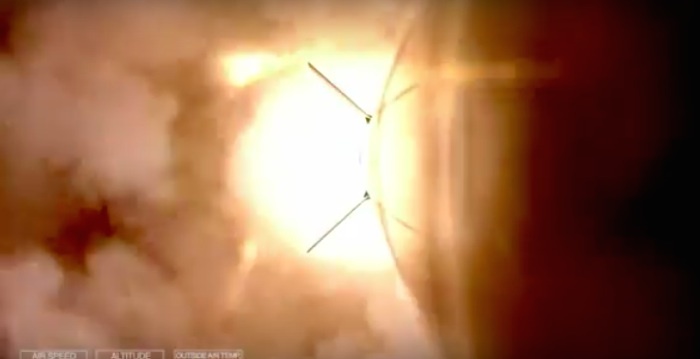 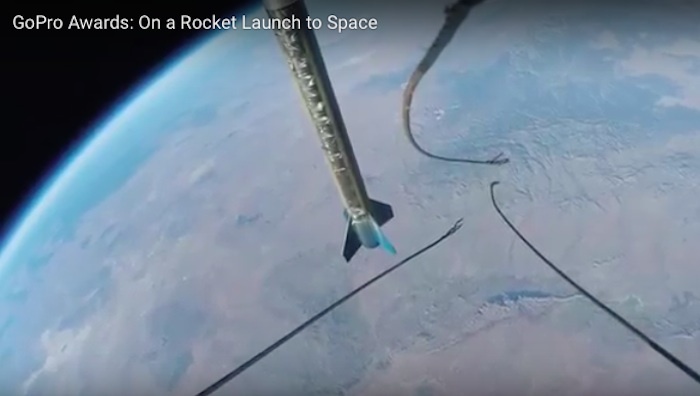 Thanks to NASA and companies like SpaceX, amazing footage of rockets traveling into space have become fairly common. 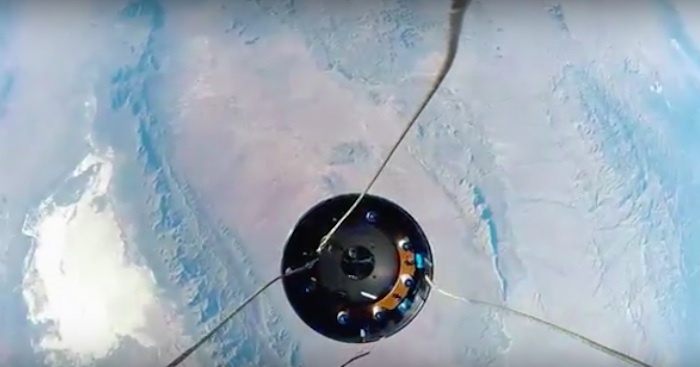 However, a new video shot with the GoPro Hero 4 emerged Wednesday that is particularly stunning, no matter how much space footage you've seen. 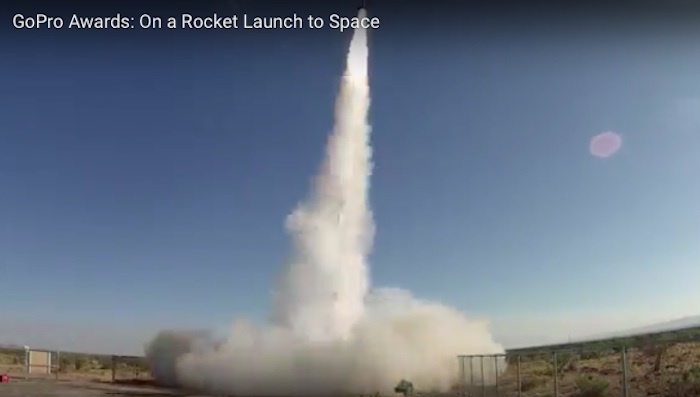 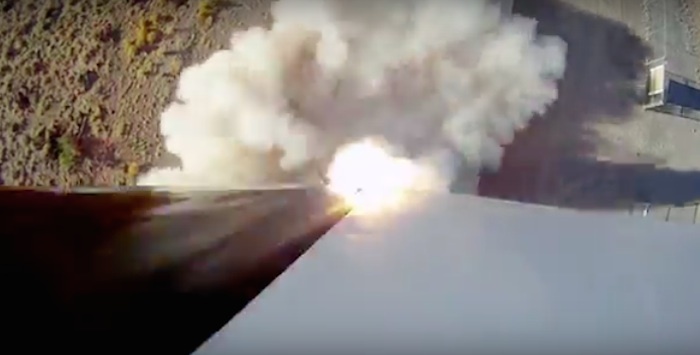 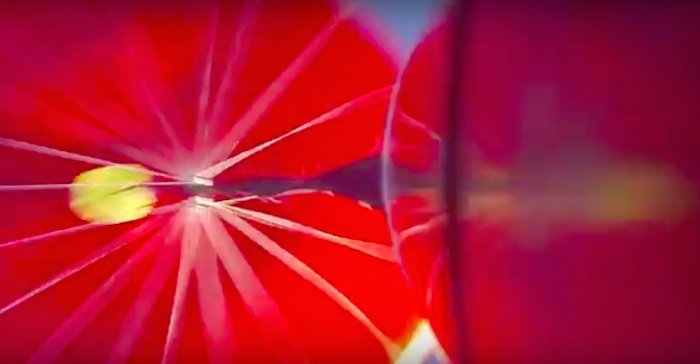 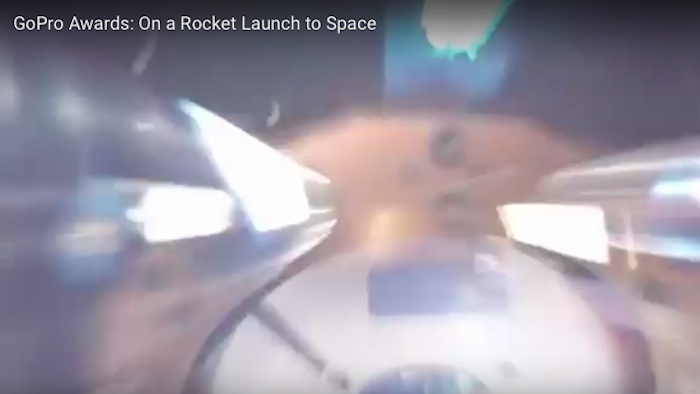 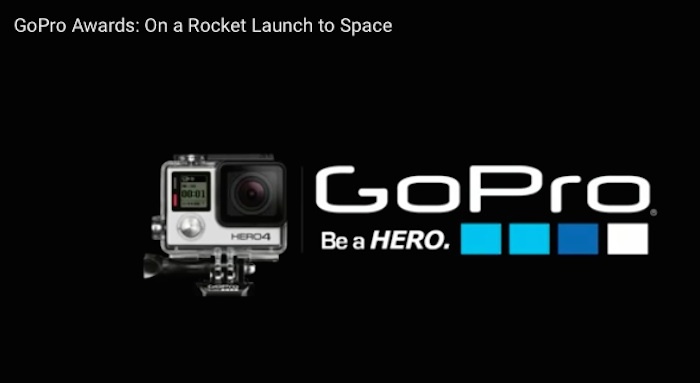 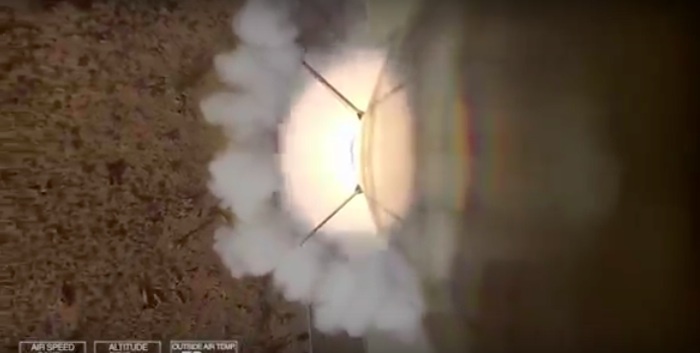 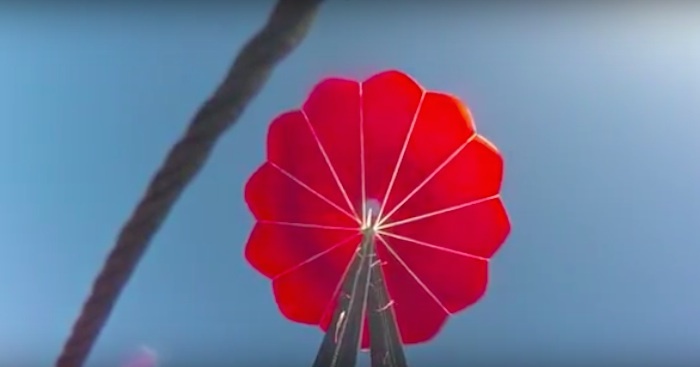 The crystal clear, high definition video, recorded from the perspective of the GoPro strapped to the side of the rocket, shows the 20-foot tall SL-10 rocket's take off and flight into near space, traveling at 3,800 miles per hour and reaching an altitude of about 75 miles. 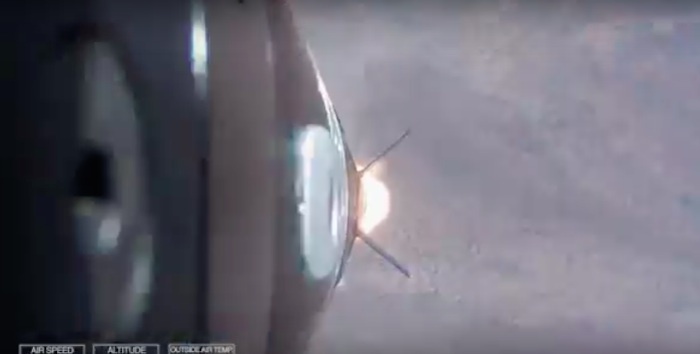 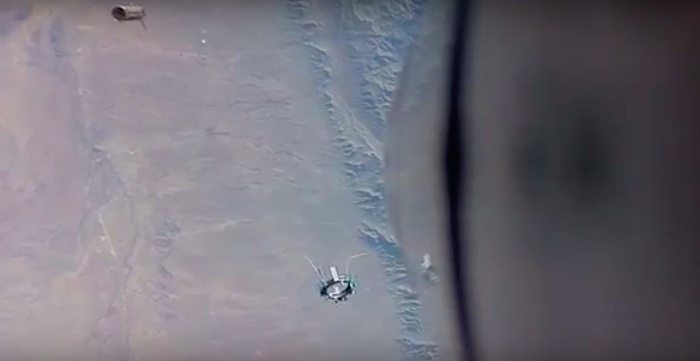 It's then that the most beautiful footage is revealed as the rocket floats in space with the Earth in the background. 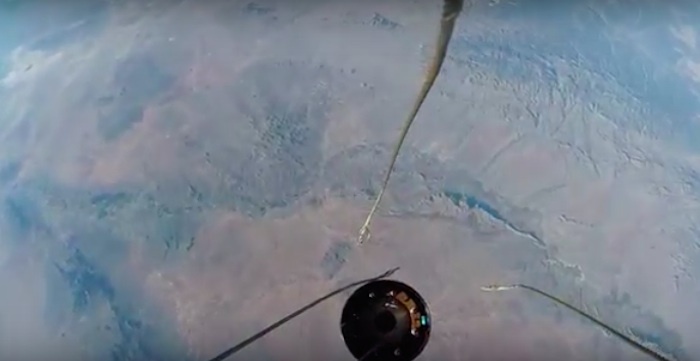 Shortly thereafter, we travel back down to the planet as a parachute brings the remaining rocket component softly back to terra firma. 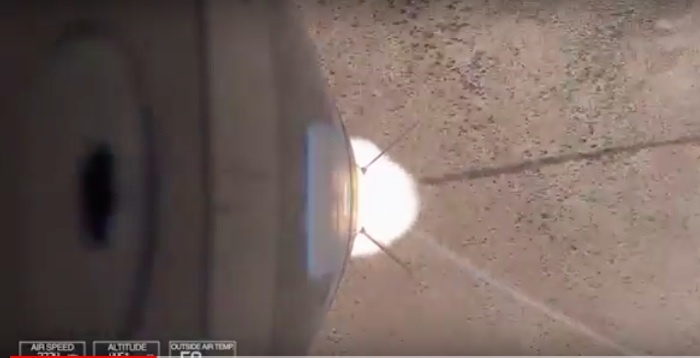 Recorded back in November 2015, the flight was UP Aerospace's test flight to check the aerodynamics and stability of payload upon reentry for future missions. 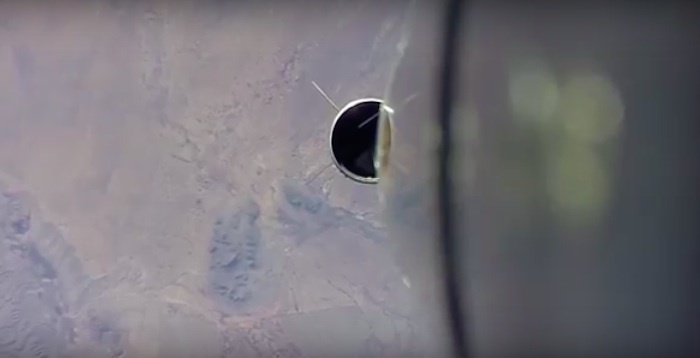 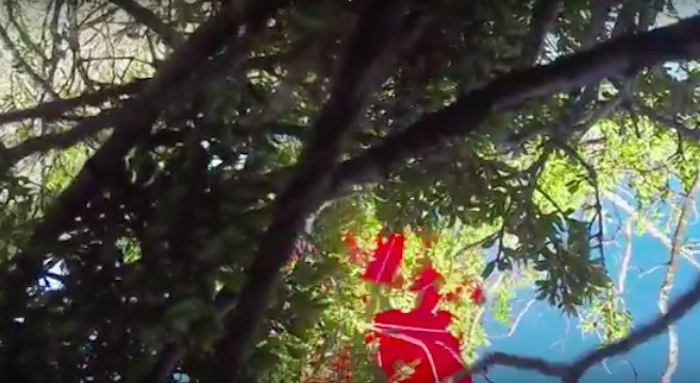 We knew GoPro cams were good for earthbound action shots, but this is literally out of this world footage.